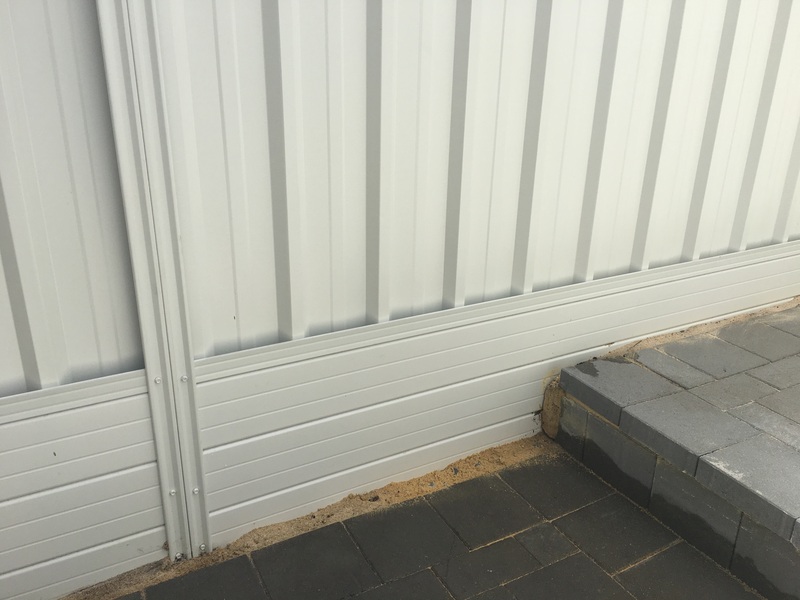 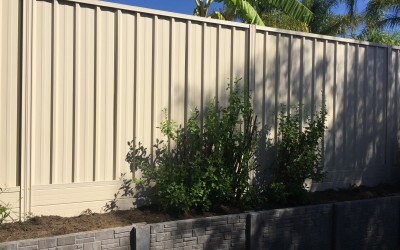 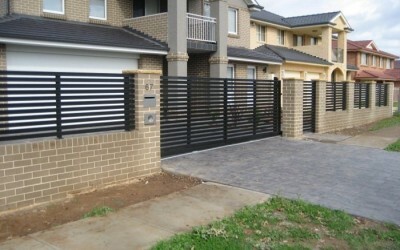 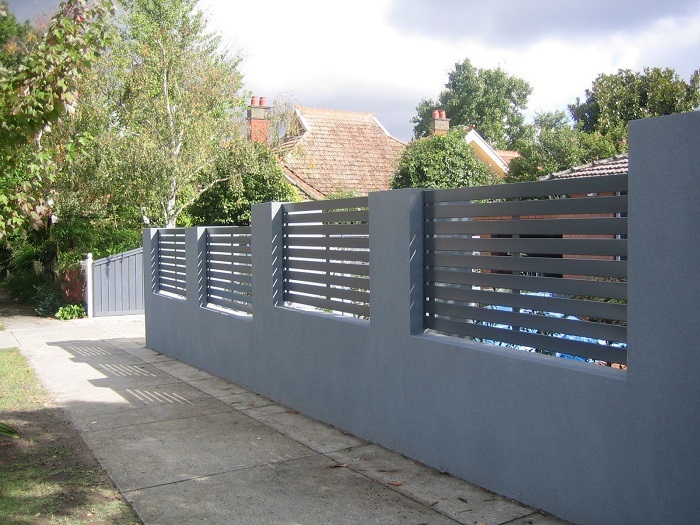 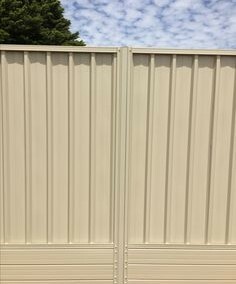 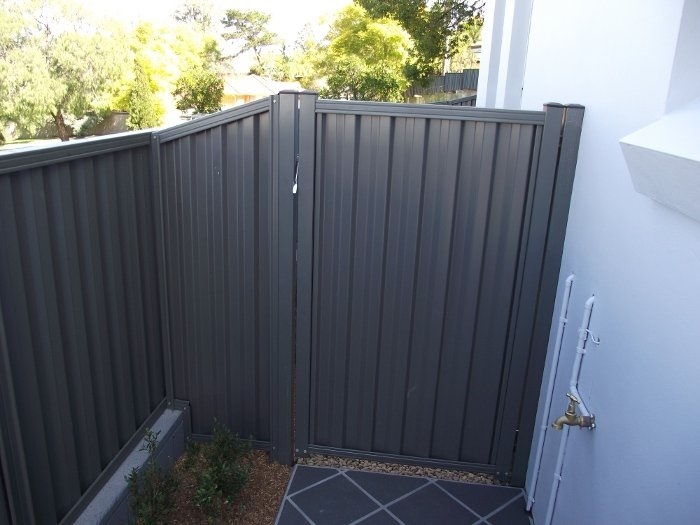 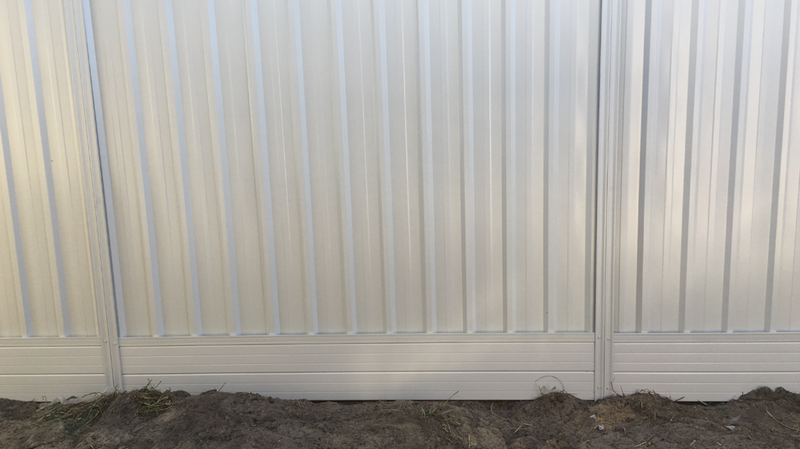 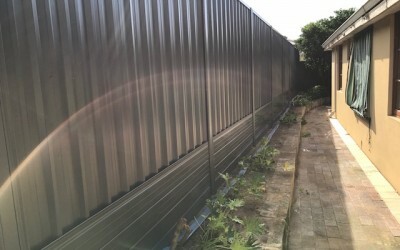 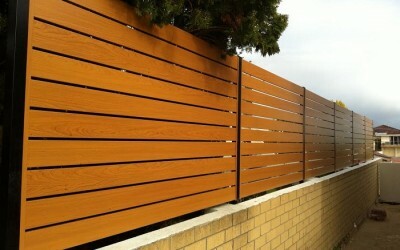 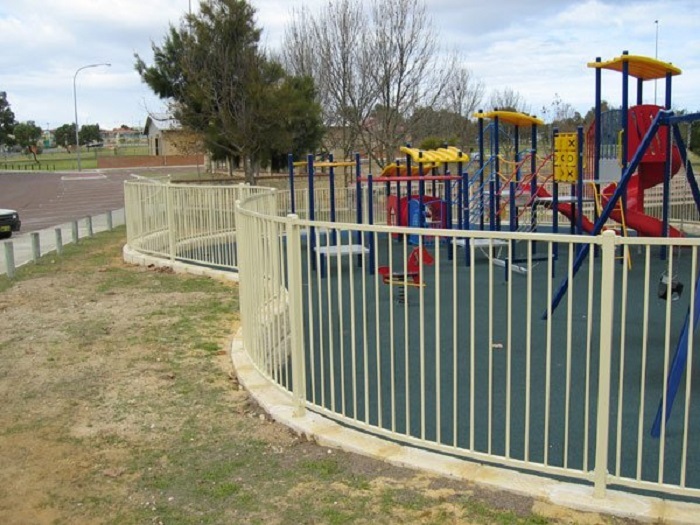 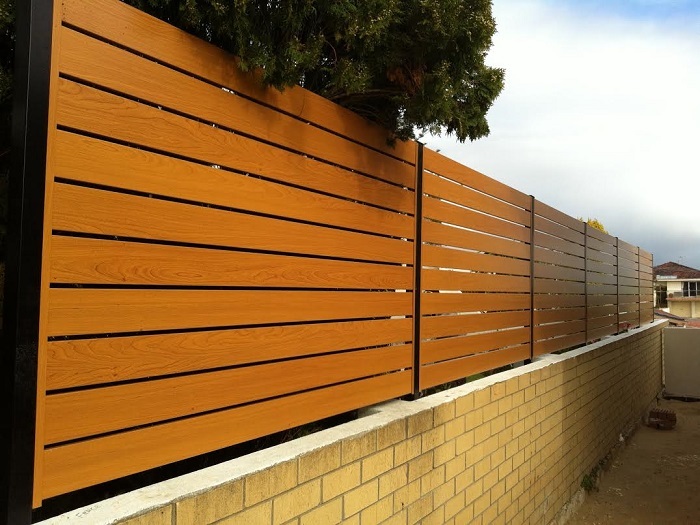 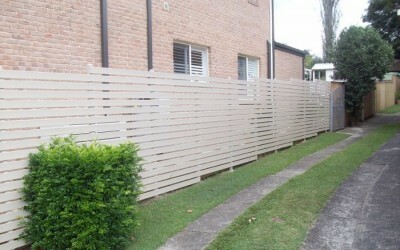 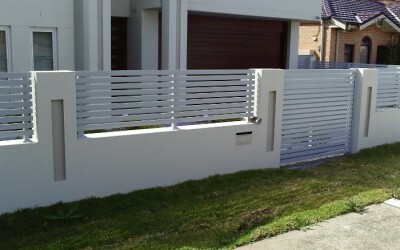 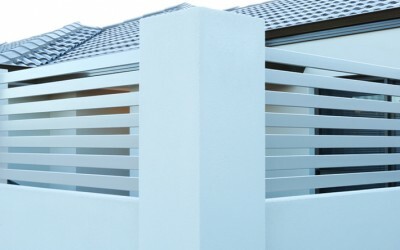 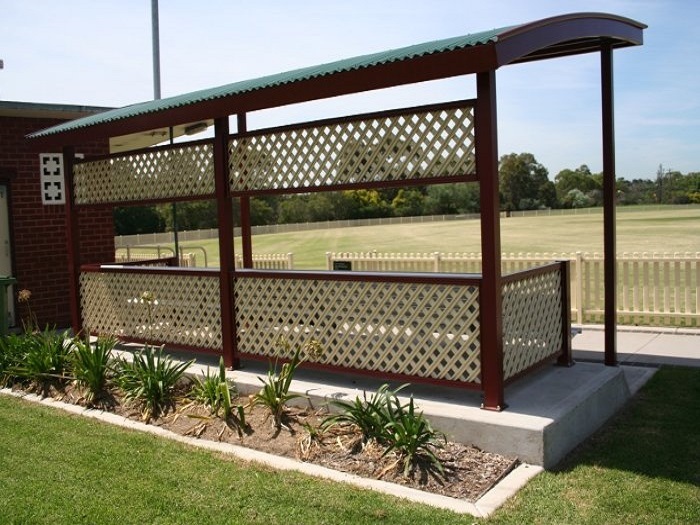 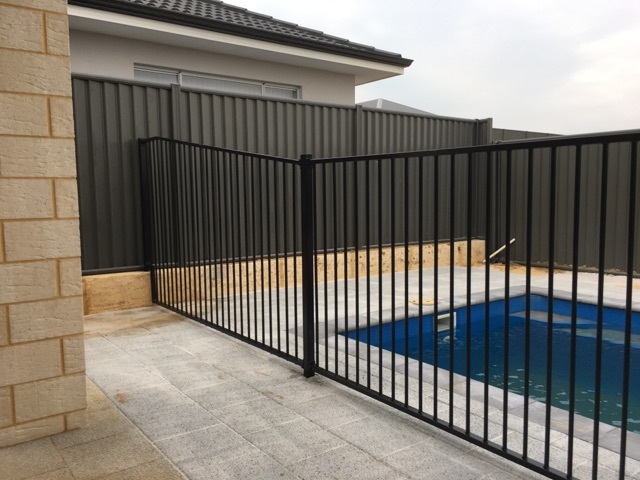 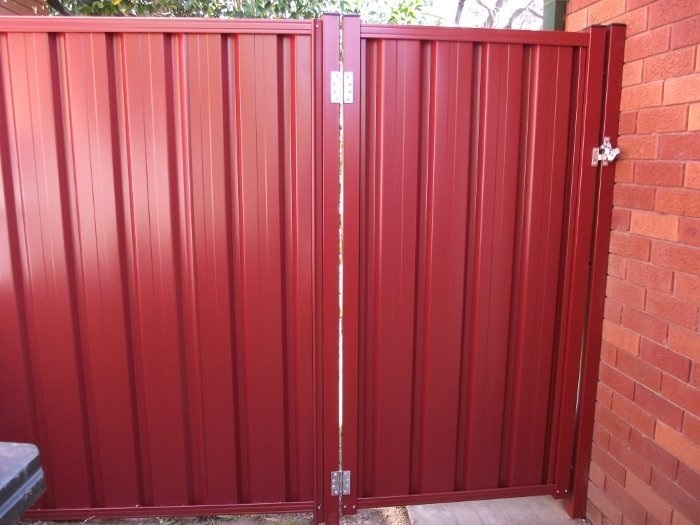 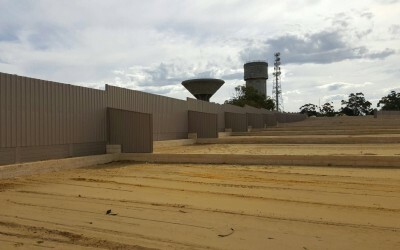 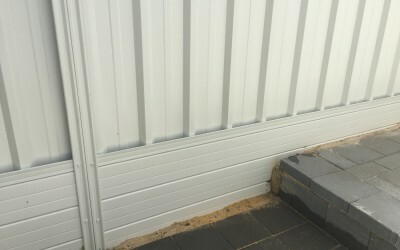 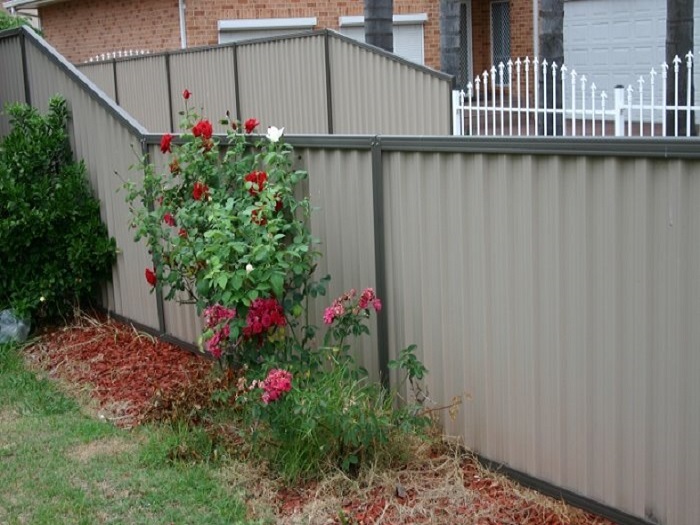 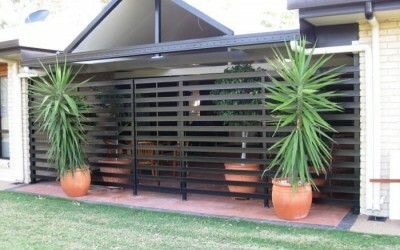 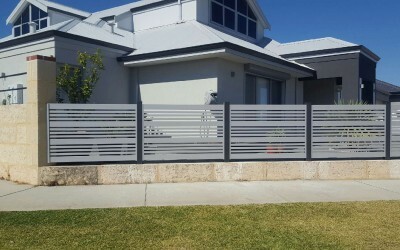 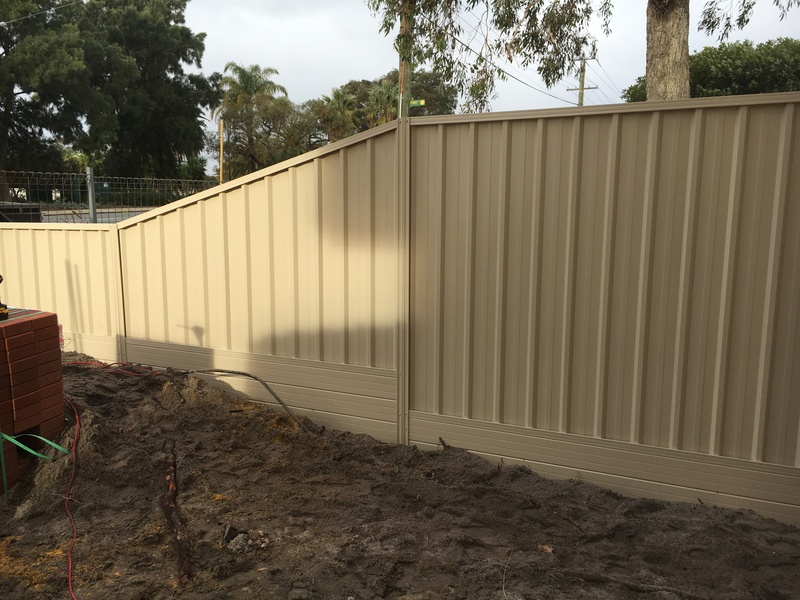 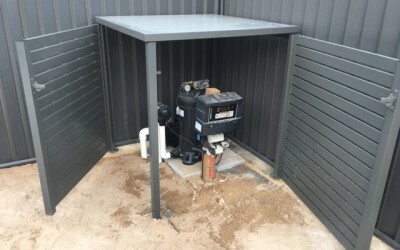 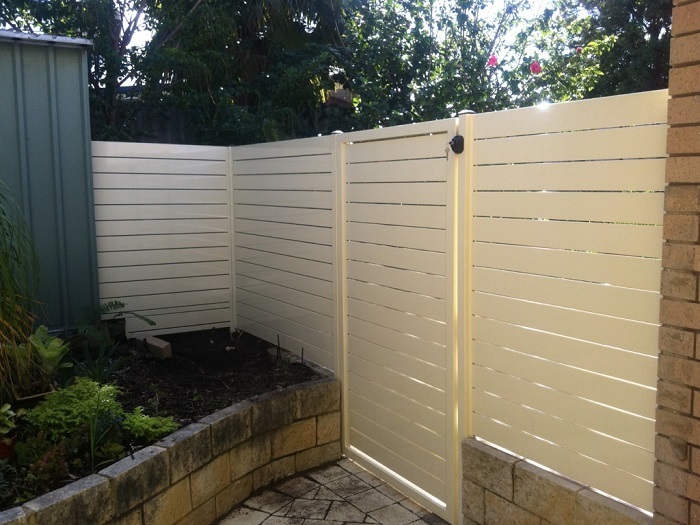 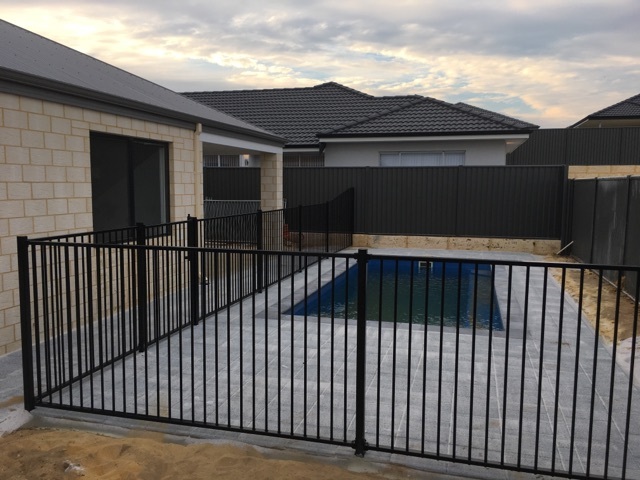 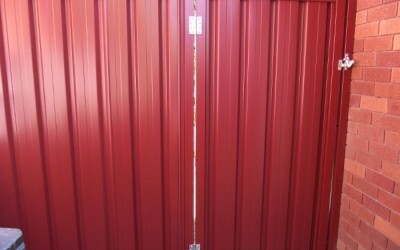 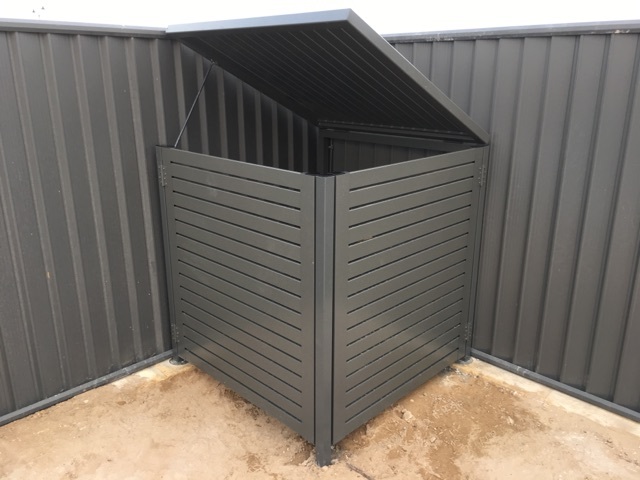 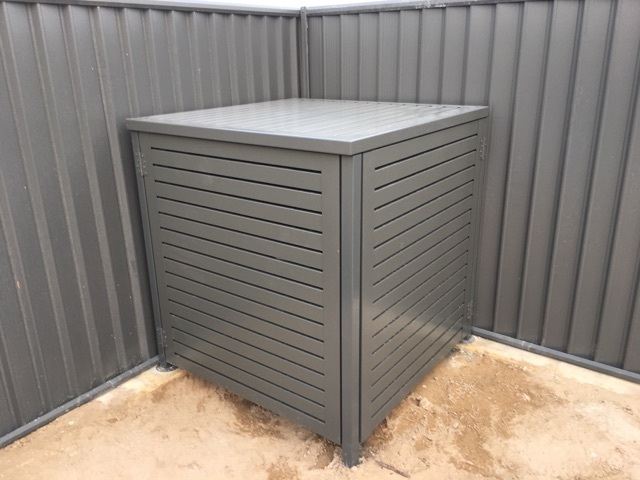 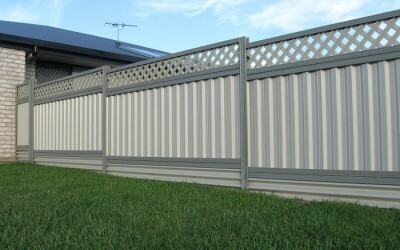 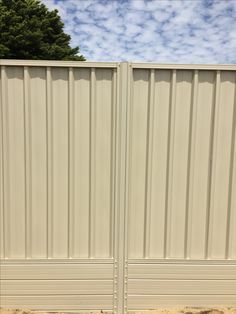 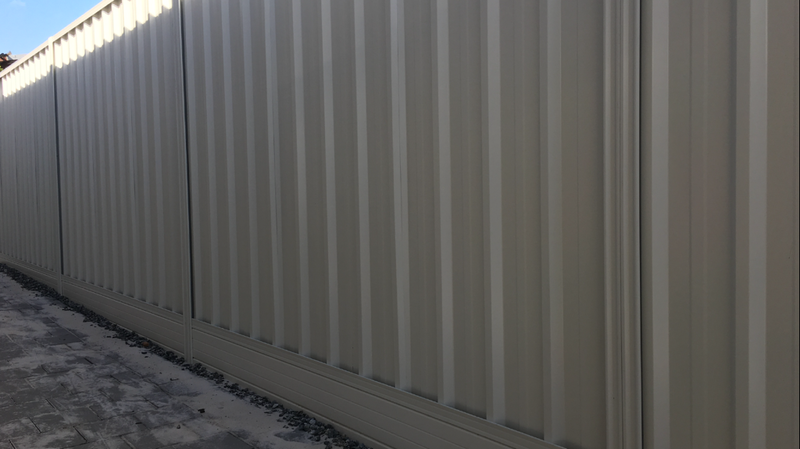 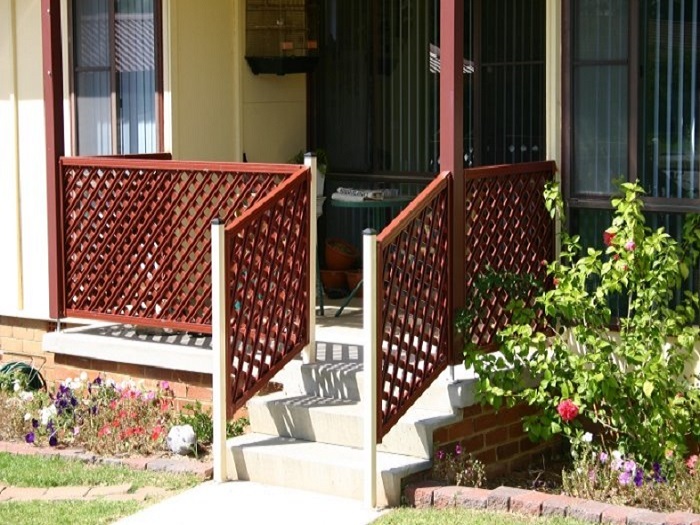 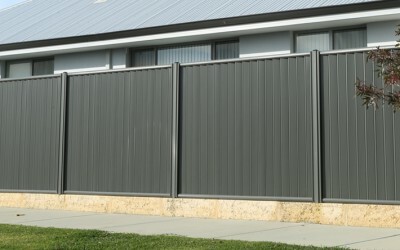 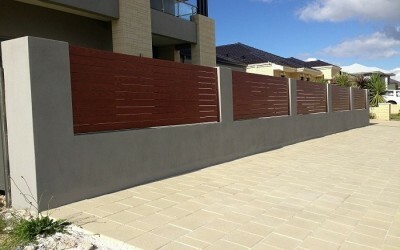 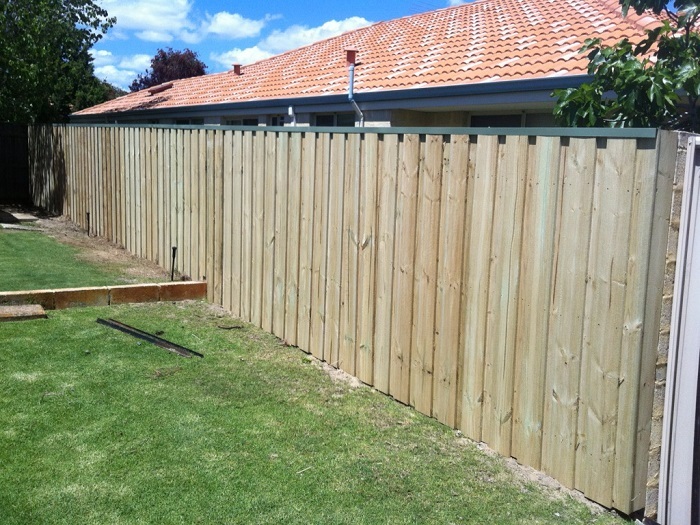 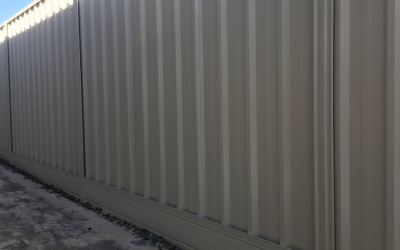 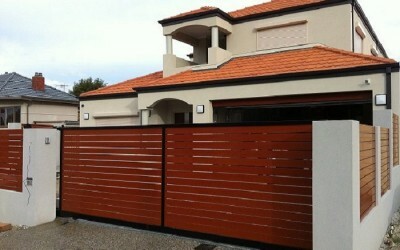 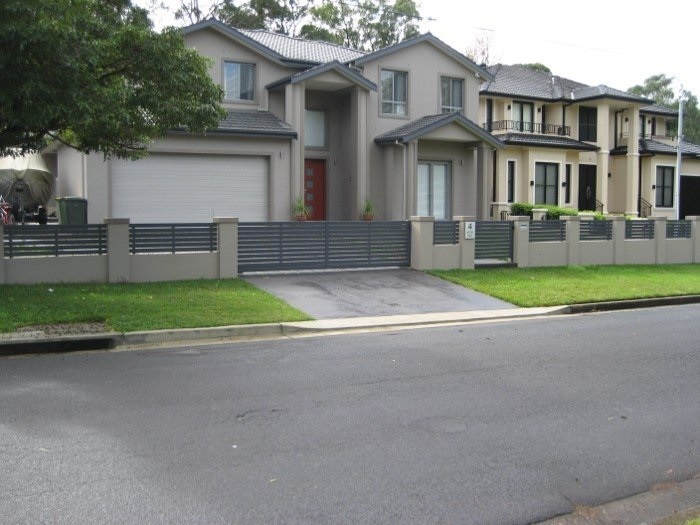 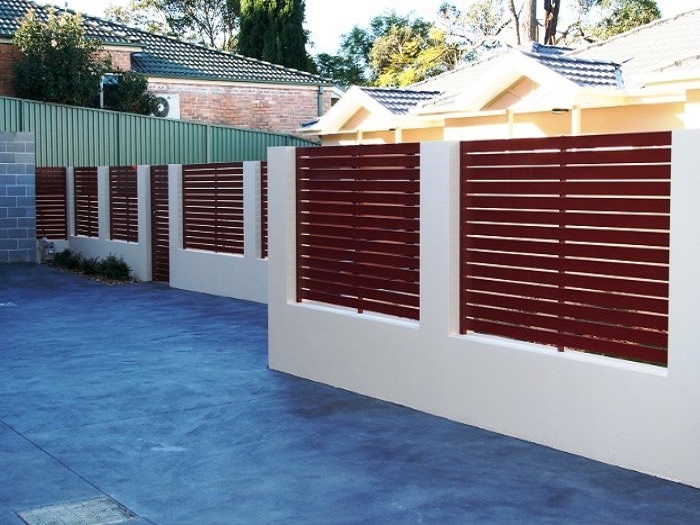 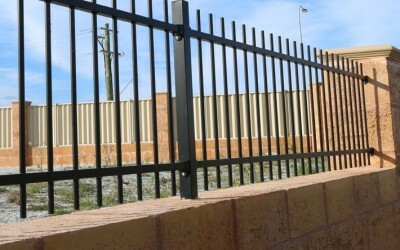 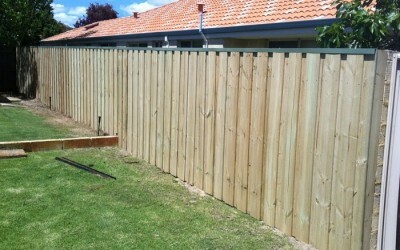 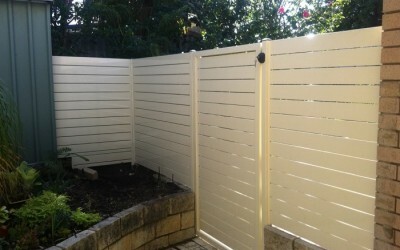 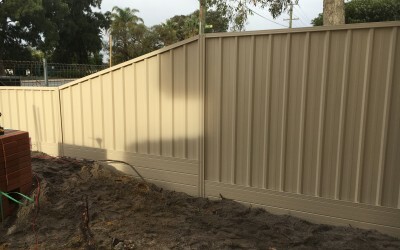 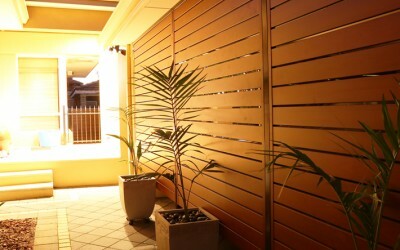 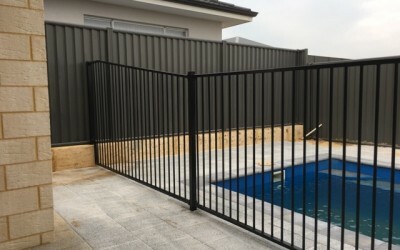 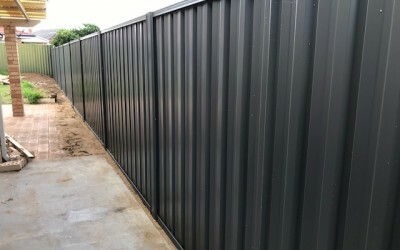 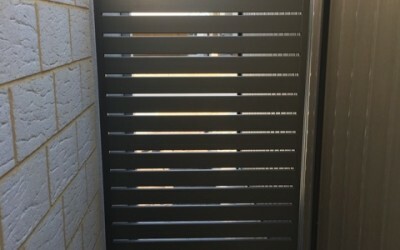 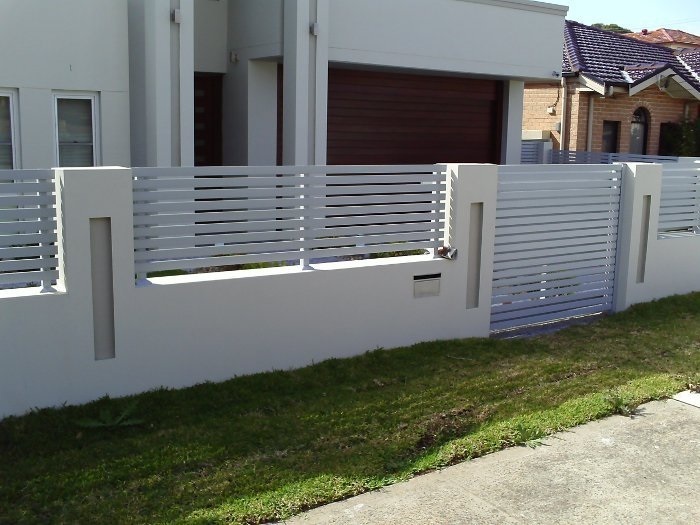 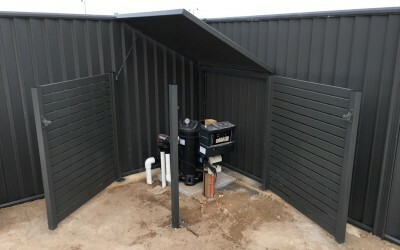 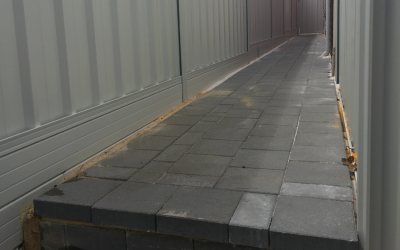 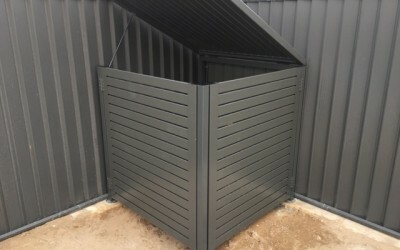 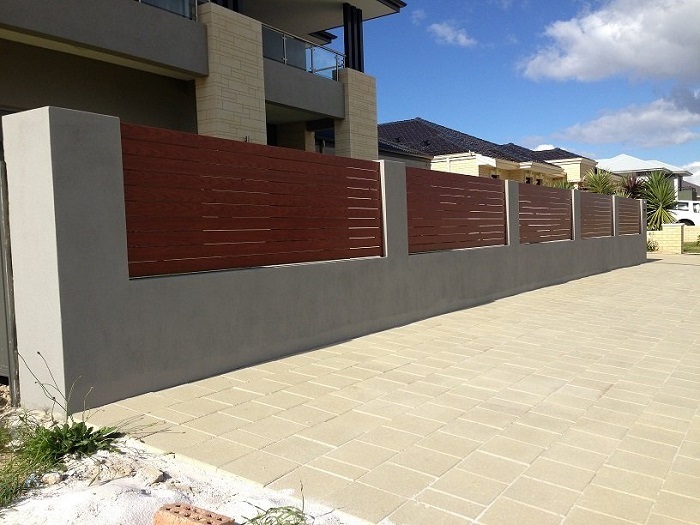 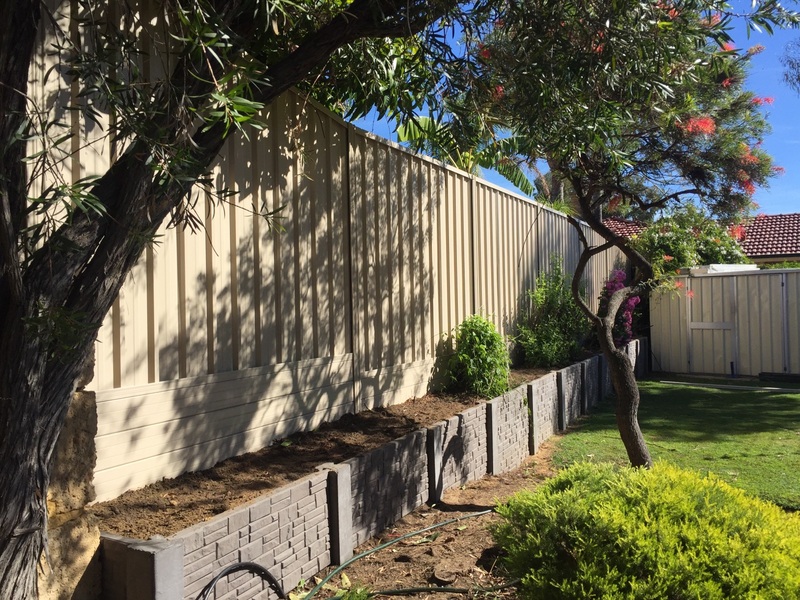 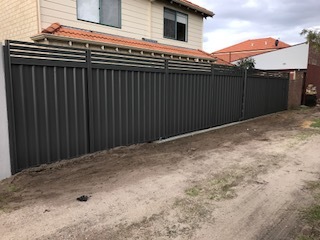 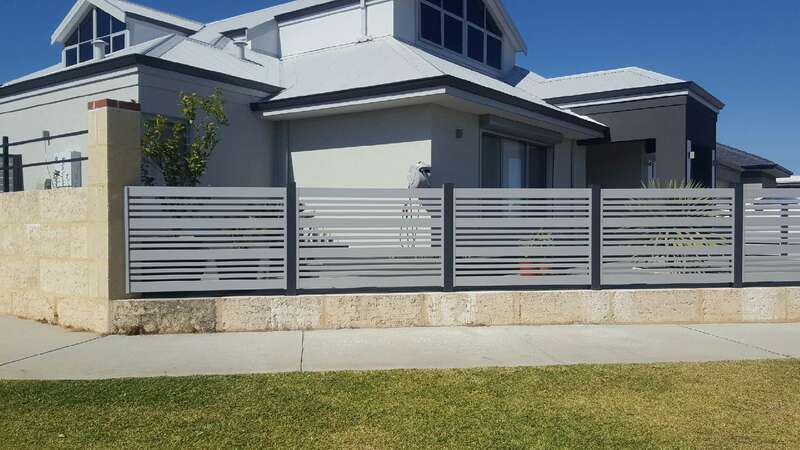 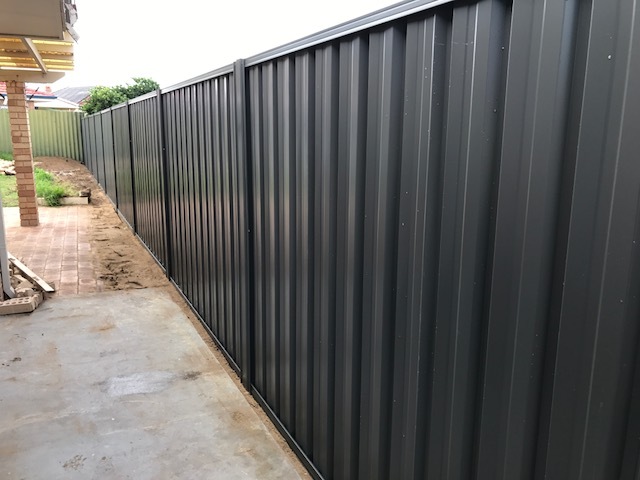 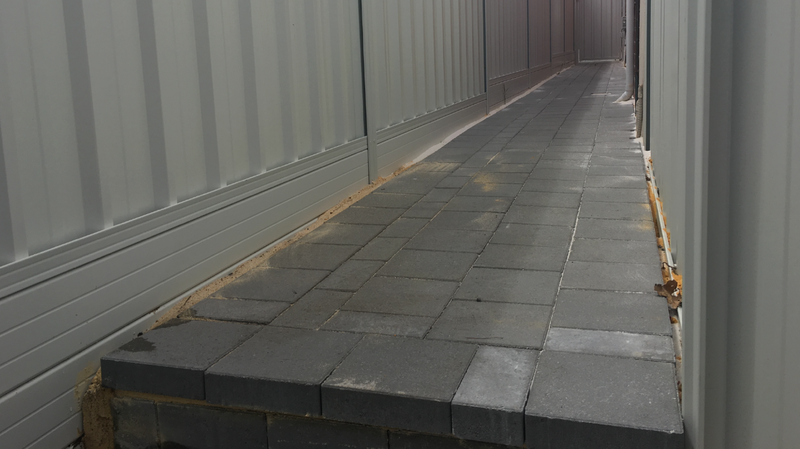 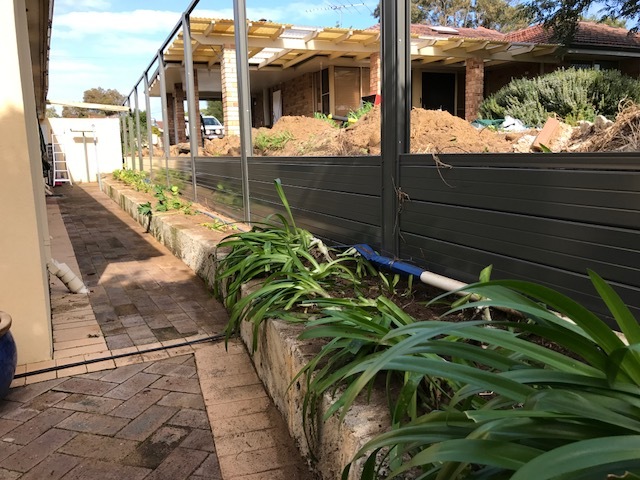 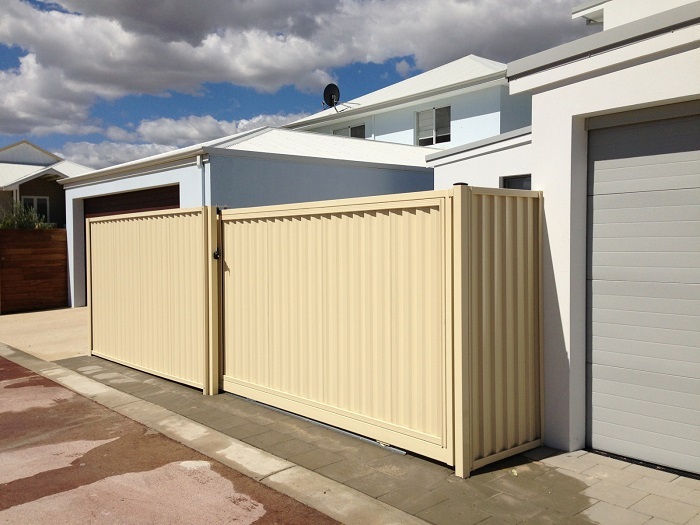 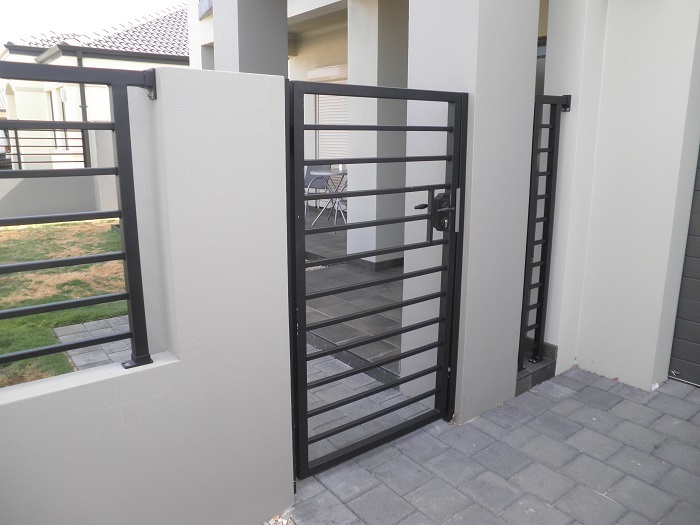 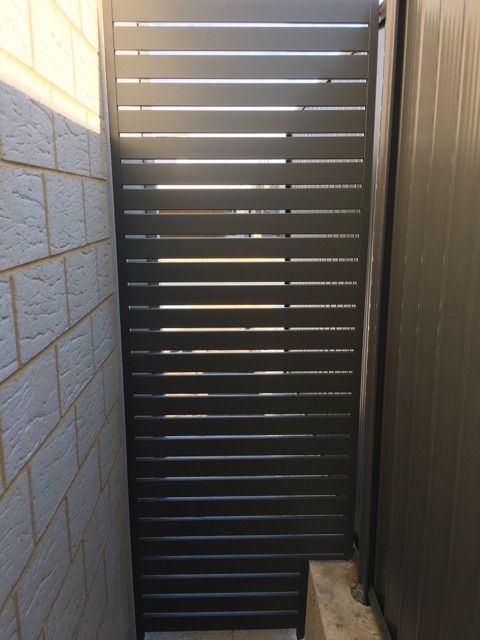 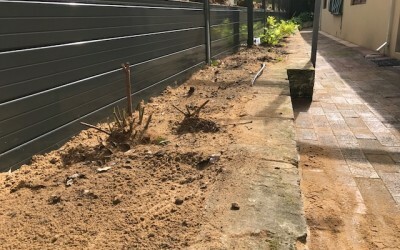 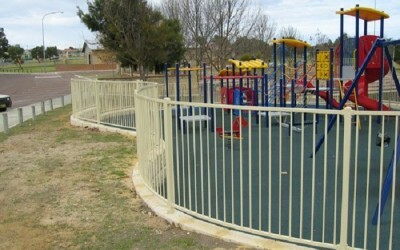 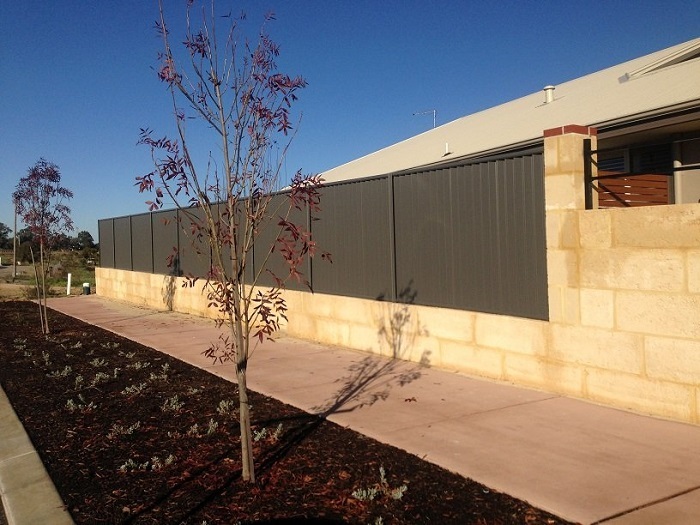 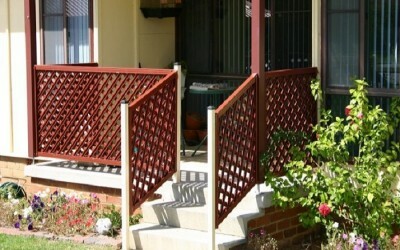 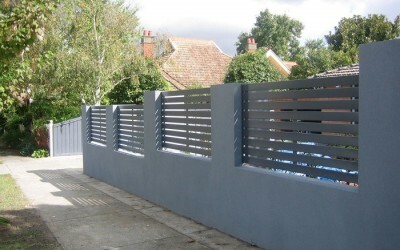 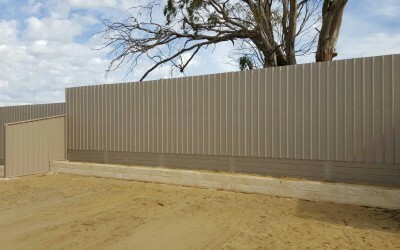 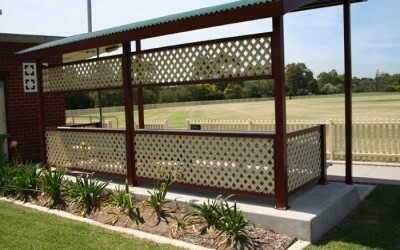 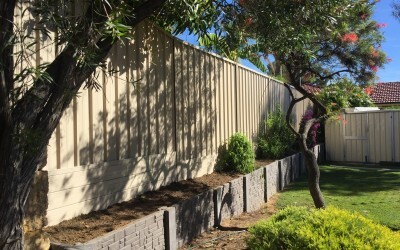 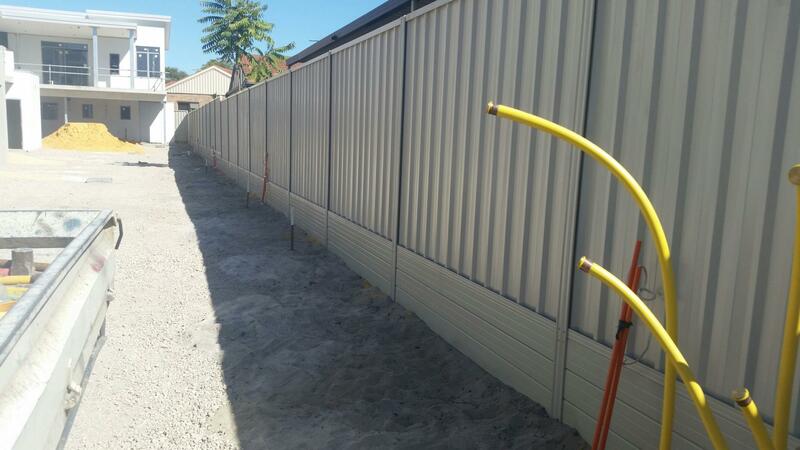 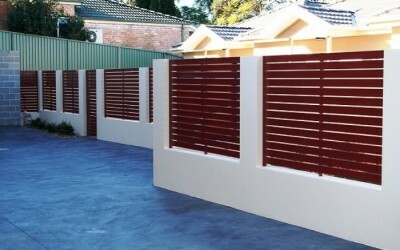 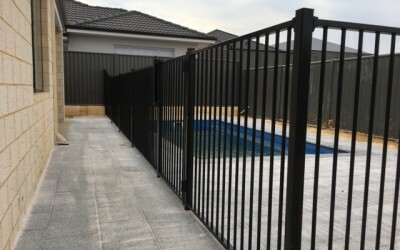 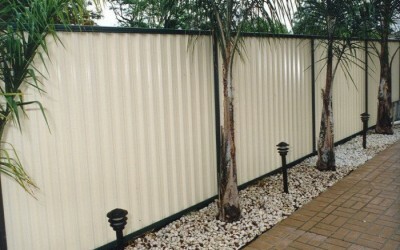 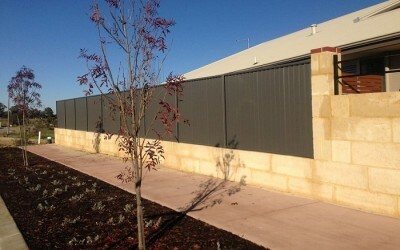 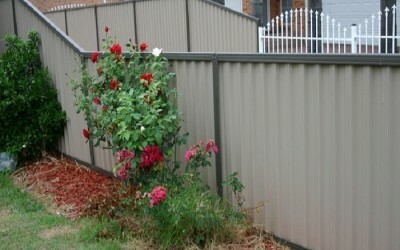 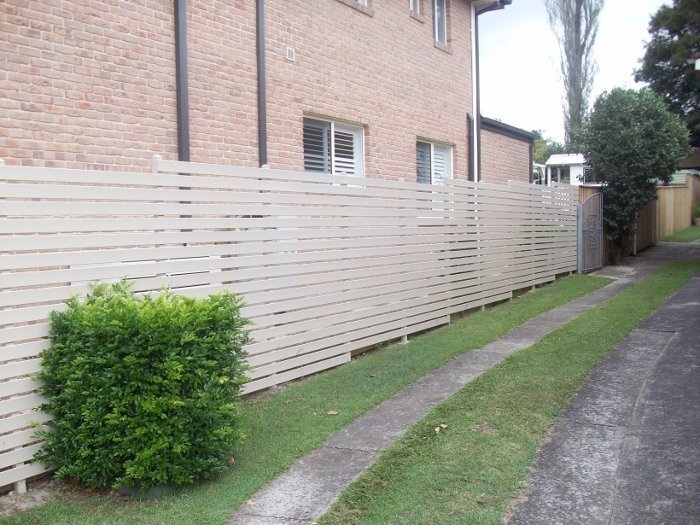 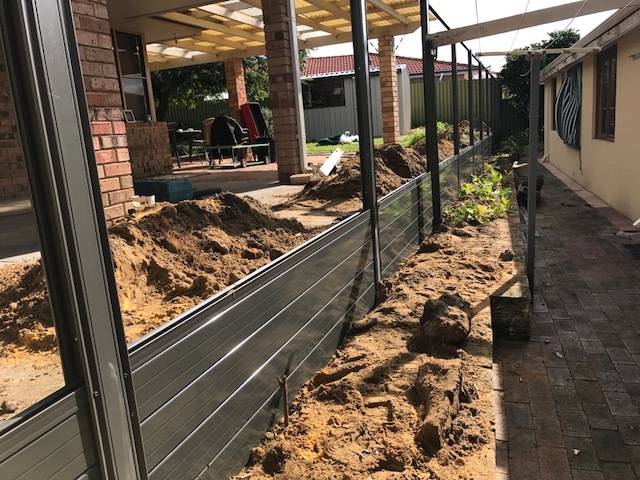 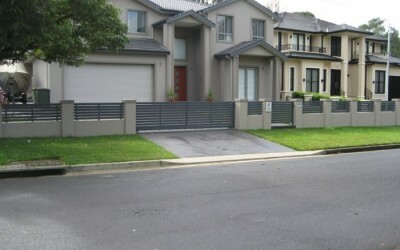 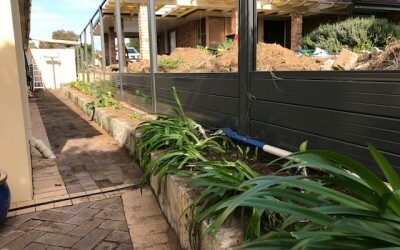 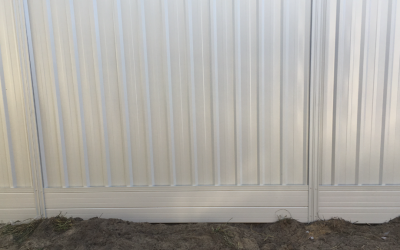 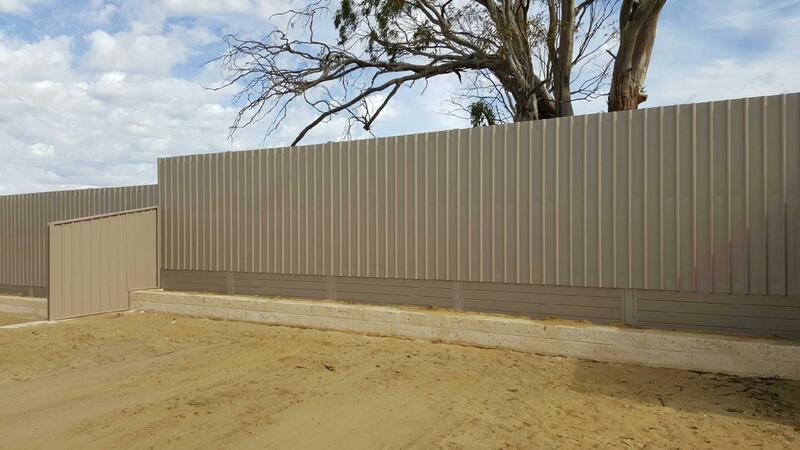 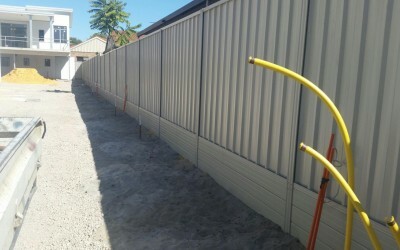 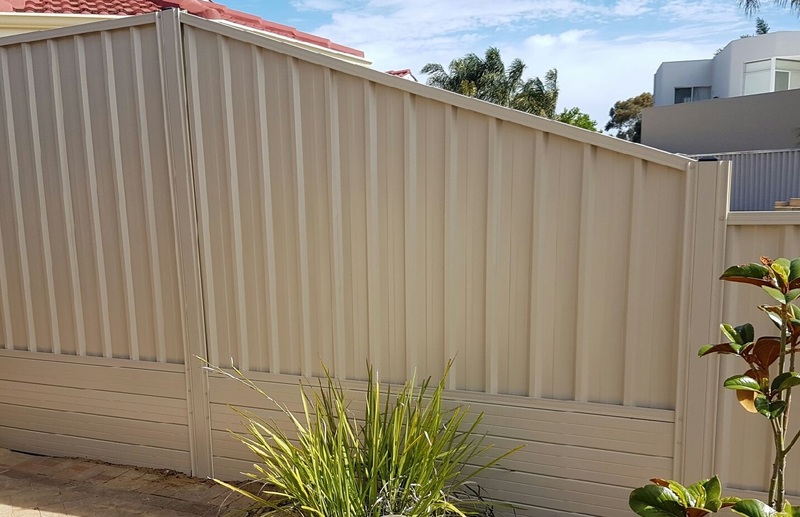 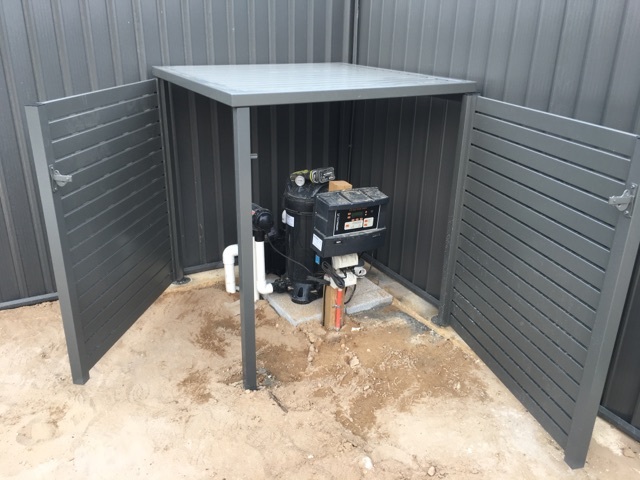 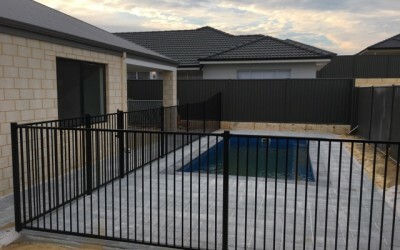 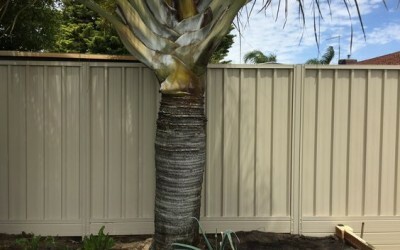 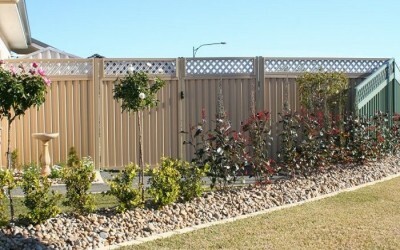 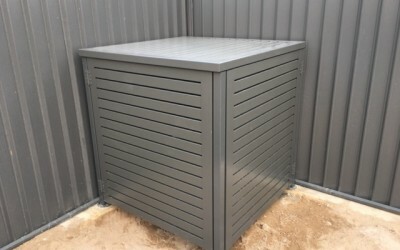 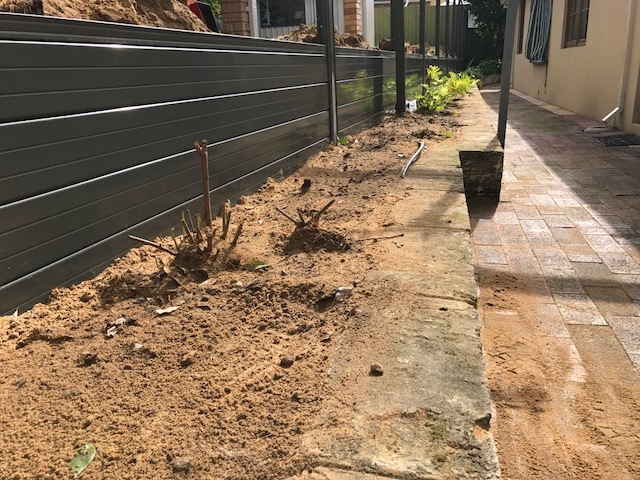 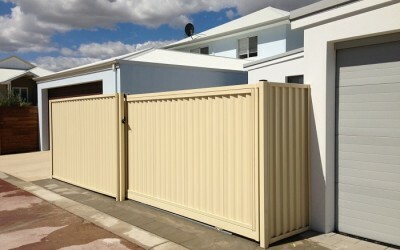 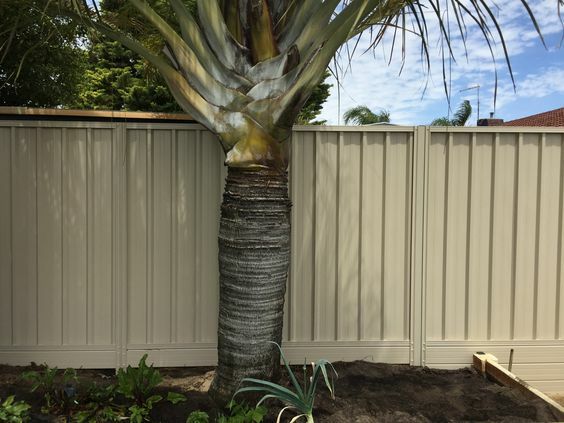 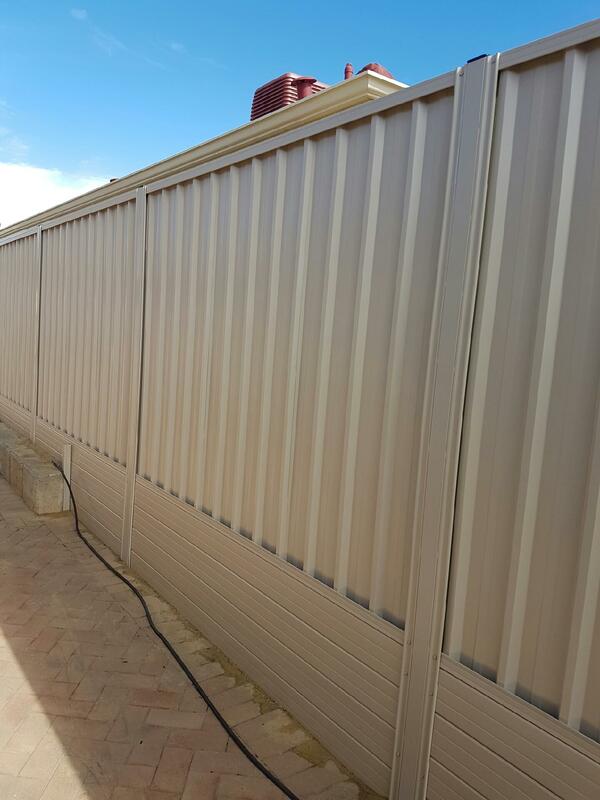 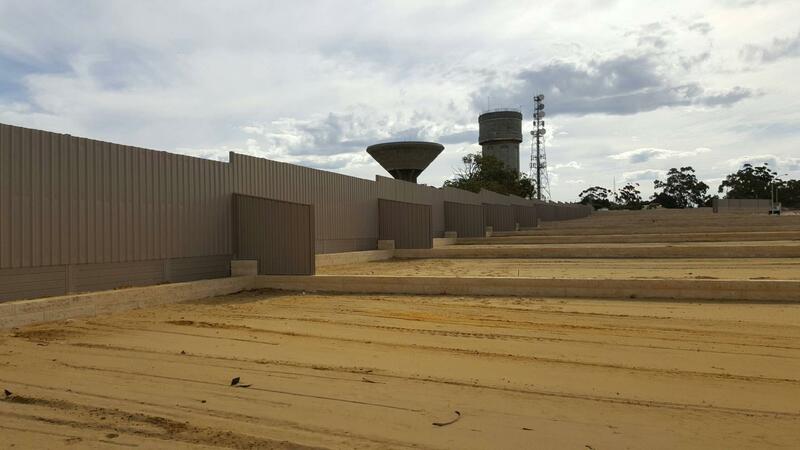 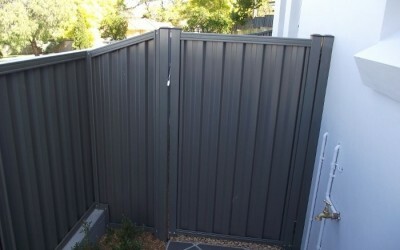 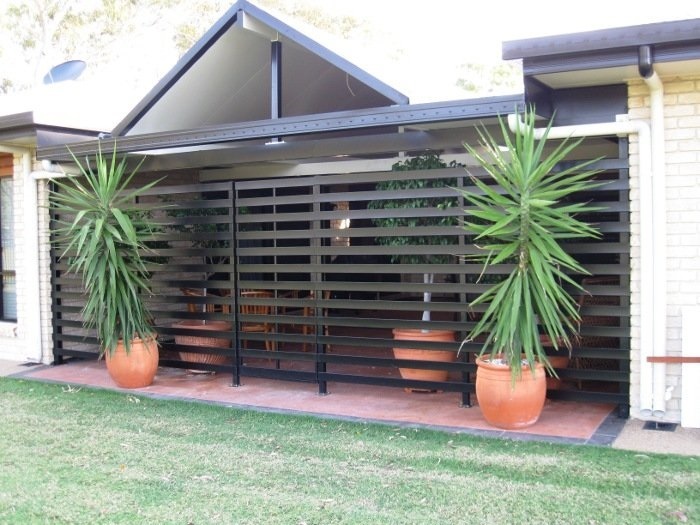 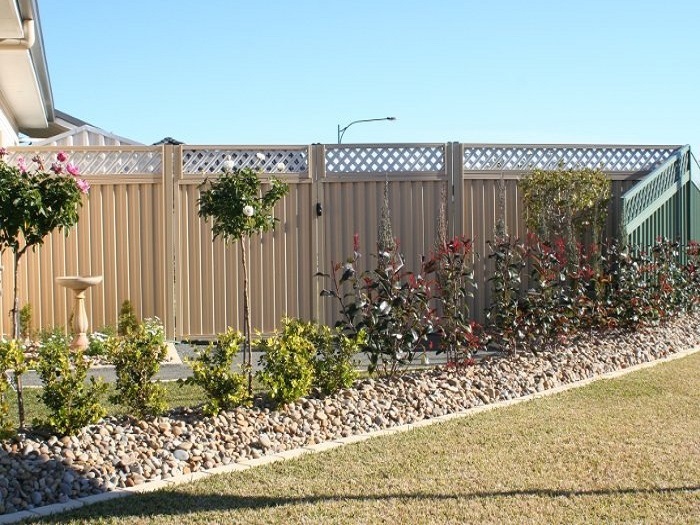 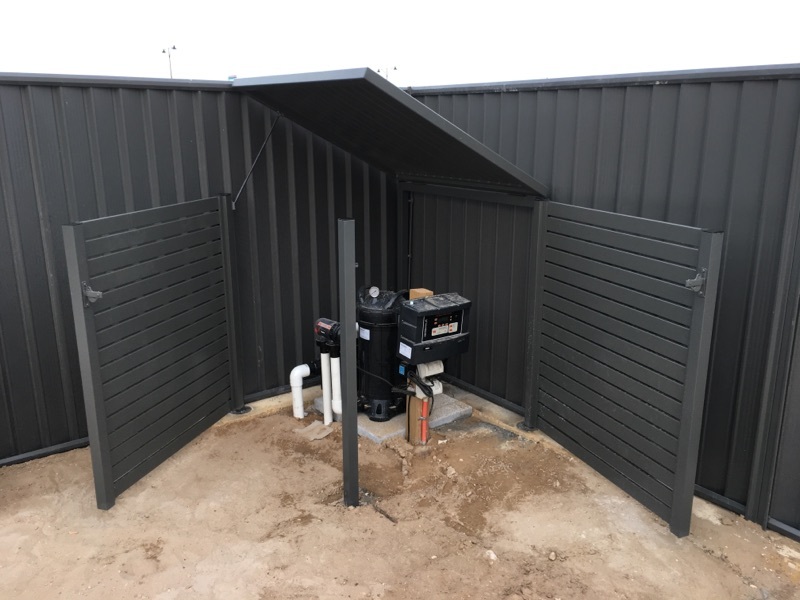 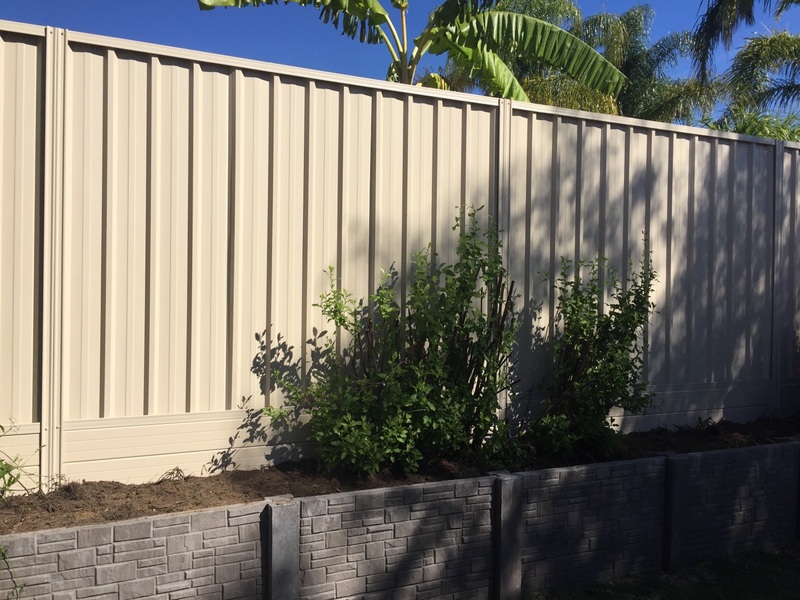 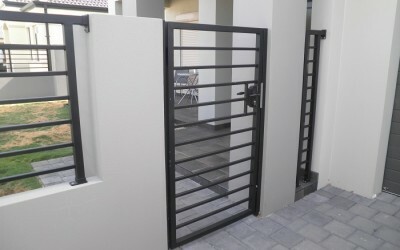 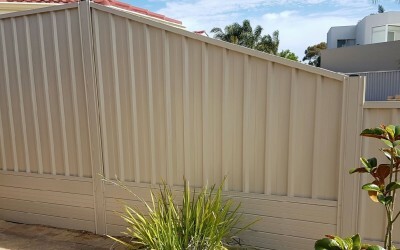 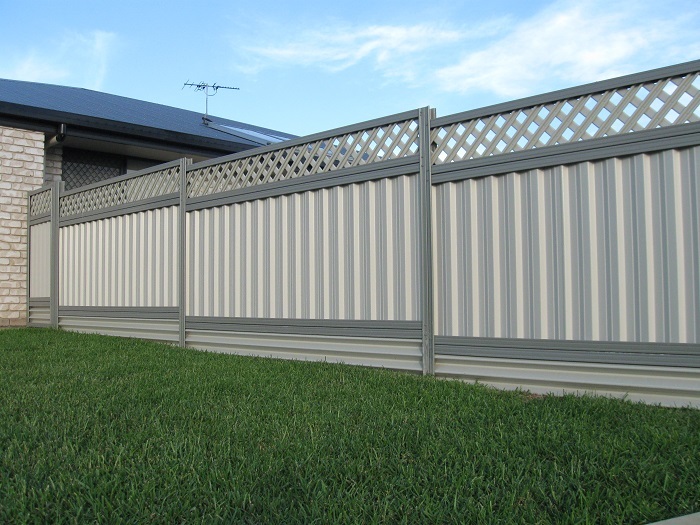 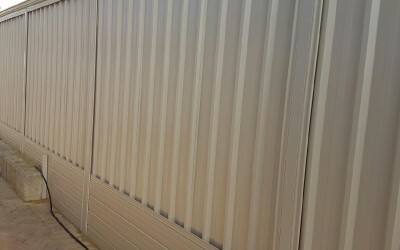 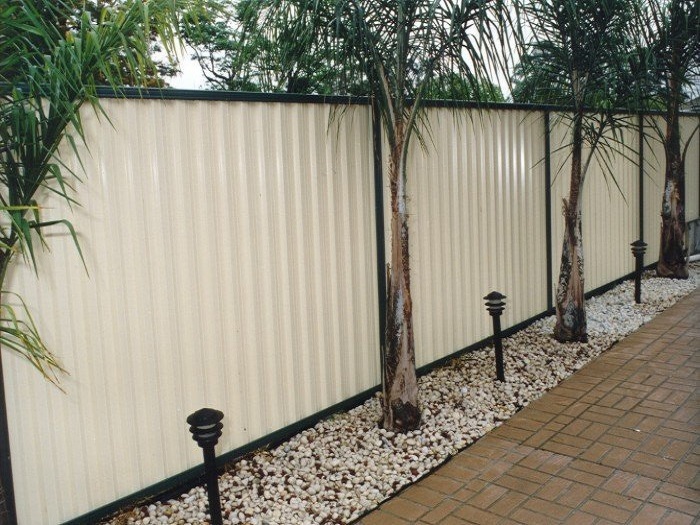 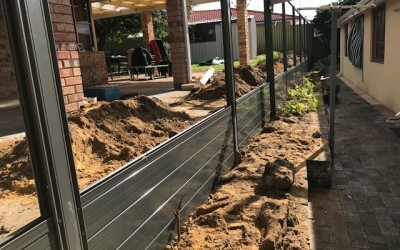 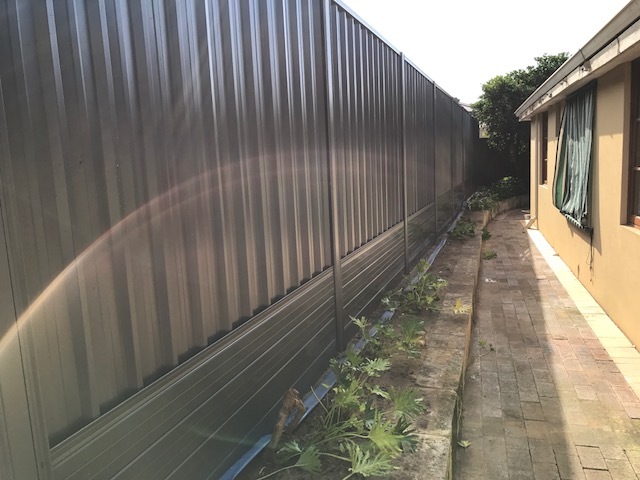 AA Fencing Enterprises is the preferred COLORBOND® fencing and gates supplier for many Perth households, businesses and fencing contractors. 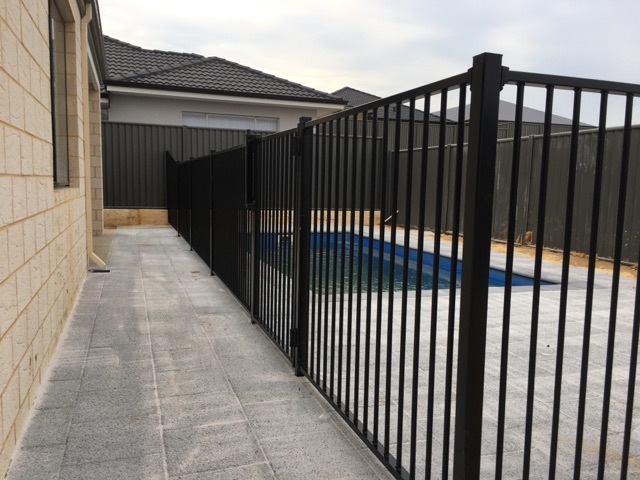 Being the manufacturer and the installer means we are able to provide our clients with the peace of mind in the knowledge that they will receive a high quality product with an amazing finish at an affordable price. 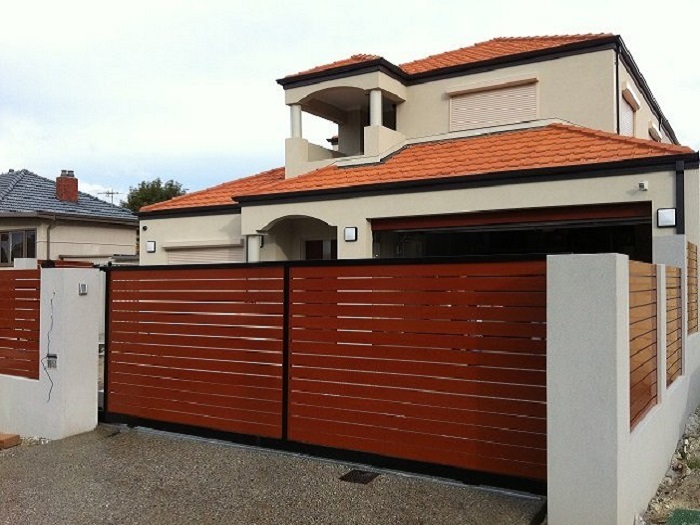 Here you can view some of our recent projects. 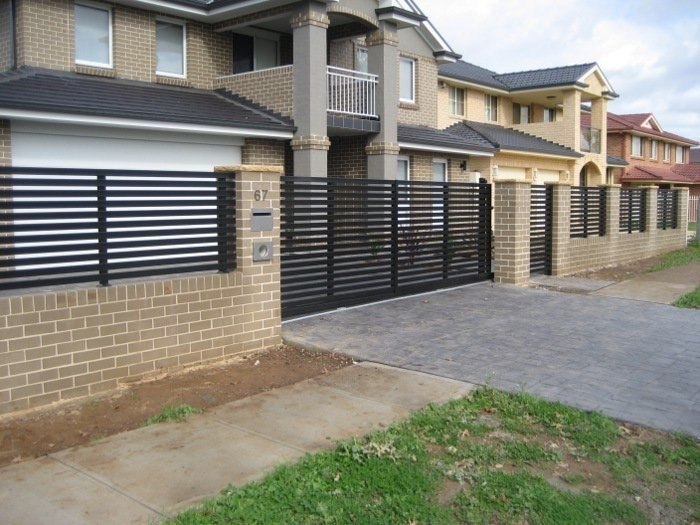 Contact Us to find out how we can help you with your next project.